What can I say? It’s been a long time since I’ve posted on Leaving Linda. 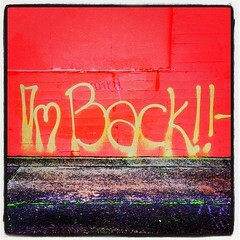 I’ve been on a hiatus. During that time I worked at a mountain resort with limited internet access, no cell phone reception, and time to write. Furthermore, I’ve been helping my wife with her memoir Free Maree. I’ve also created the website http://FREEMAREE.com to help her promote her book. I now return to Leaving Linda with a story I wrote months ago for my Writers’ Group that has been published in the local literary magazine Winged Poiesis and read aloud at the Yuba/Sutter Arts Council’s Stand as 1 Open Mic Night. “Whatcha sellin’?” a patron asks as I walk near his table inside the smoke-filled bar in Nowheresville, Iowa, one hot muggy night during the summer of 1979. I walk closer and place the tray carrying a dozen pins neatly displayed in their individual boxes near my potential customer. I move the tray closer, yet still hold onto it with one hand and wait patiently for the man to decide. I feel uneasy and worry he might try to steal them. 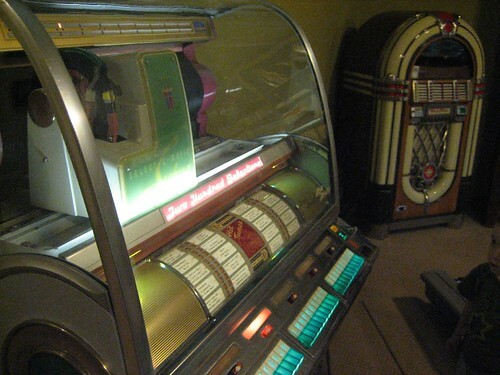 His two friends sit ominously quiet as Patsy Cline’s song I Fall to Pieces plays on the jukebox. “You musta bin at the feed mill earlier today. I think the secretary bought one of those. Folks said you’re sellin’ for those Moonies. 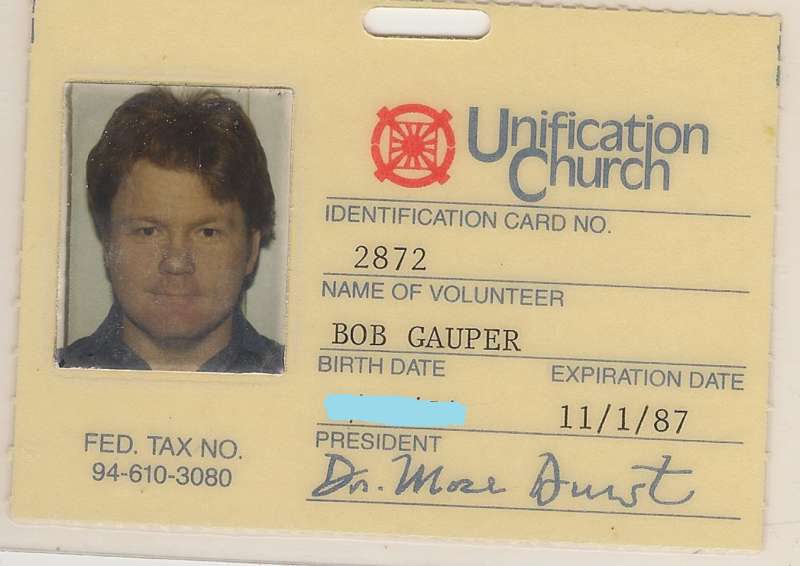 That right?” He glances at the Unification Church I.D. badge pinned to my shirt. The man slowly reaches for an empty Coors bottle and spits into it. A small drop of tobacco-laced spittle runs down his dirty chin and I worry the spit might drip onto the butterflies. He then touches his sweat-stained DeKalb seed cap like he’s a baseball coach sending a secret signal to one of his players. Suddenly one of the too-quiet friends jumps from his seat, grabs my free arm and twists it behind my back. My pretend customer then yanks his arm from underneath the table and pulls out a pre-shaken bottle of Coors, lifts his thumb from the bottle top and sprays me and my tray of butterflies with a shower of beer. The bar roars with laughter. The last verse of Cline’s song plays, “You walk by and I fall to pieces,” as I grab my beer-soaked tray of butterflies and walk outside. 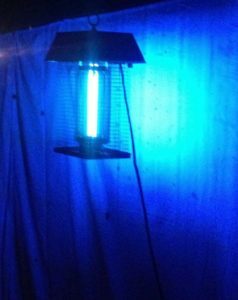 I sit down at a picnic table next to a closed ice cream parlor that’s eerily illuminated by the blue light of a bug zapper. The zapper zaps continuously as it electrocutes its deceived victims. Bzzzt. Bzzzt. The faint smells of vaporized insects and beer-soaked clothing fill the night air. My watch says 10:20. The van should be here soon. My pickup time is 10:30. 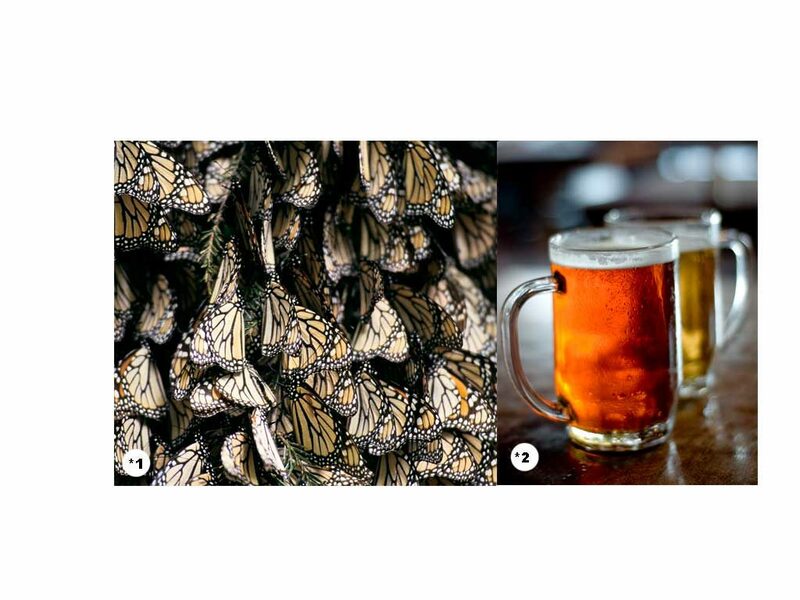 I pour beer out of the tray and the small boxes, wipe the butterflies with a dry area of my T-shirt, spreading everything out on the table. I then close my eyes and start humming I Fall to Pieces, surprised that I remember some of the verses. 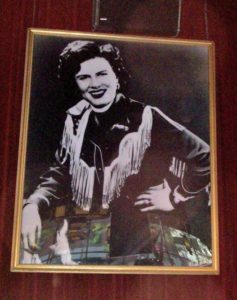 I’m sure I listened to that song as a kid while hanging out with my dad at the Royal Oak Tavern in Linda. He must’ve sung it around the house too. I start to nod off, but I’m awakened to the sound of bottles breaking. It’s my tormentor from the bar running toward me with his two friends, brandishing broken beer bottles! I jump to my feet as someone swings at me with a bottle but misses and hits some of the brooches and drying boxes, scattering them to the ground. I sprint faster than I’ve ever sprinted in my life. I’m not a fast runner, but I’m not drunk. Plus, at twenty-five, I’m probably ten years younger than these hayseeds. Luckily two of my attackers lose their breath and can’t keep up, but the inbred that held me in the bar is getting closer. I don’t think I can outrun him, but I remember a dirty trick a base-runner played on me back in high school when I was a catcher for the Marysville Indians baseball team. You’ve got to do this right. Don’t panic. You can do this. I dash across someone’s front lawn aiming towards a rose bush. Seconds before he touches me I fall to the ground and my assailant trips over my body and flies into the bush. I leap up then run back into the street just in time to escape the other yokels as they continue to pursue me. I hear groaning coming from the rose bush. If that guy gets up and catches me, he’s really going to kill me. I dive, and he grabs me. Thanks Kevin. Lots more to come. Ima lovin’ it ! Your artistry with words is so good . I felt so happy to be transported to that place and time in my imagination ! Keep on keepin’ on Bobby Gauper, Satan Stomper ! Great to see that you’re blogging again; per usual great writing. Takes me back to the “good” old days. Can’t say I had that experience but similar enough, also bar related. Would love to see a book of similar essays of what it was like during that unique time in line with the book “Mission Butterfly”.